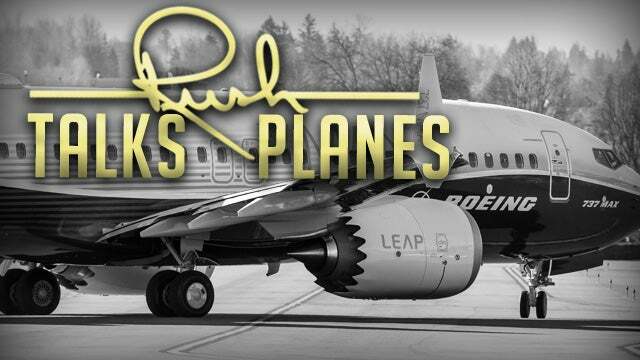 RUSH: I’m not doing this as an “I told you so,” but it’s just that it is factual. Looks like the first explanation I came up with for what happened to the Boeing 737 Max 8 is actually what happened. “Investigators believe that the 737 Max 8 stall prevention feature activated in the Ethiopian crash,” this is the system called MCAS. This Boeing 737 Max 8 problem, again, just to reset this, traces back to 2011. I’ll tell you what this is about. It’s about the bloodletting that is competition in capitalism — and I mean that in a positive way. I think the competition in capitalism is one of the great things in the design of our country, but it can lead to some things as well. But it’s far better than anything else. If they had just put new engines — larger but more efficient engines on those wings, because it’s so low to the ground, it would totally upset the center of gravity. It would change the angle of attack. 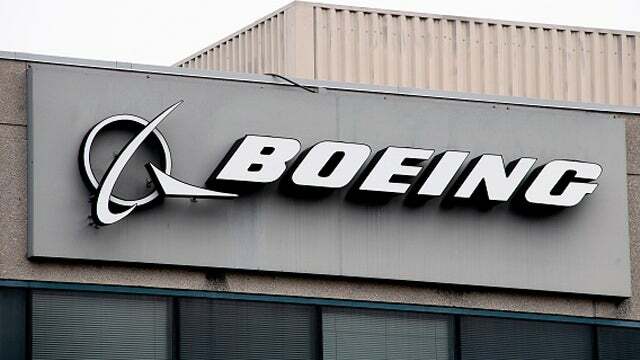 So they had to modify certain aspects of the Boeing 737, rather than go to the expense of redesigning it, retooling the manufacturing equipment and process. And they created software to handle how the airplane would behave differently during takeoff and at flight. And that’s what the MCAS system is. Because of the different change in the center of gravity and the difference in the angle of attack, it was a steeper angle of attack. The nose gear was actually eight inches longer to accommodate the bigger engines. So it changes the elevation of the nose of the airplane as it’s flying through the air, creating the aerodynamics that are called “lift.” So because it tended to elevate the nose, these new engines and new angle of attack, they needed software on the rear horizontal stabilizer to keep the nose down. And that’s what the MCAS system was designed to do: Compensate for the new angle of attack. It’s part of autopilot system. Well, it was all dependent on one sensor in the fuselage, the sensor that was determining the angle of attack. And if that sensor did not produce an accurate number, then the MCAS system (operating the rear stabilizer) would overcompensate and send the nose down. And that’s exactly what happened. So as the plane’s nose rises, MCAS is lowering it to keep it from stalling. You get too high an angle of attack and not the correct engine power, you can stall. So it was an anti-stall mechanism that the pilots, in a couple of instances, were unable to disengage. And so that software system… This is what’s been learned in the Ethiopian crash. Basically the plane, the nose would go up and down and up and down after takeoff — up and down as the software was trying to accommodate for the increased elevation of the nose as it was traveling through the air on takeoff. And if they were able to disengage the autopilot and disengage MCAS, then eventually it was gonna win and point the nose down, and that’s what happened. Now they think they’ve fixed it. The FAA is waiting to approve this. They could have these plane back in the air inside of two weeks, but it looks like this is what investigators have found to be the cause in the Ethiopian crash and probably the Lion Air crash in Thailand as well.